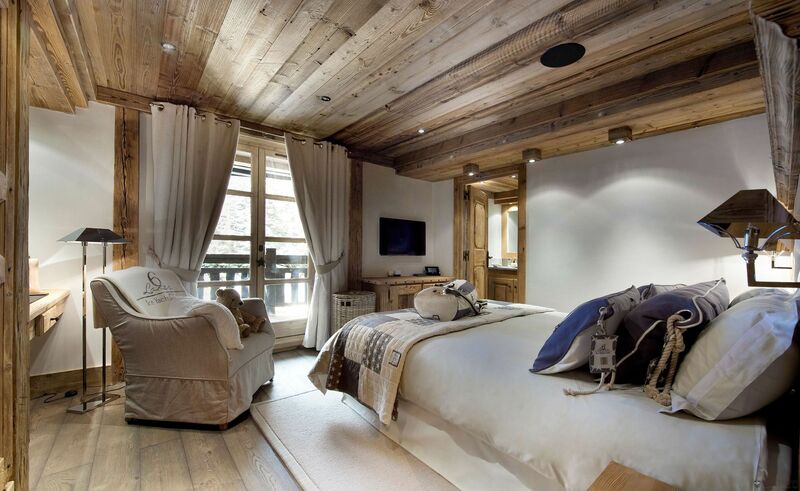 Le Petit Chateau boasts 7 ensuite bedrooms, sleeping 14 including two master bedroom suites, an indoor pool, massage room and Hammam-style steam room. 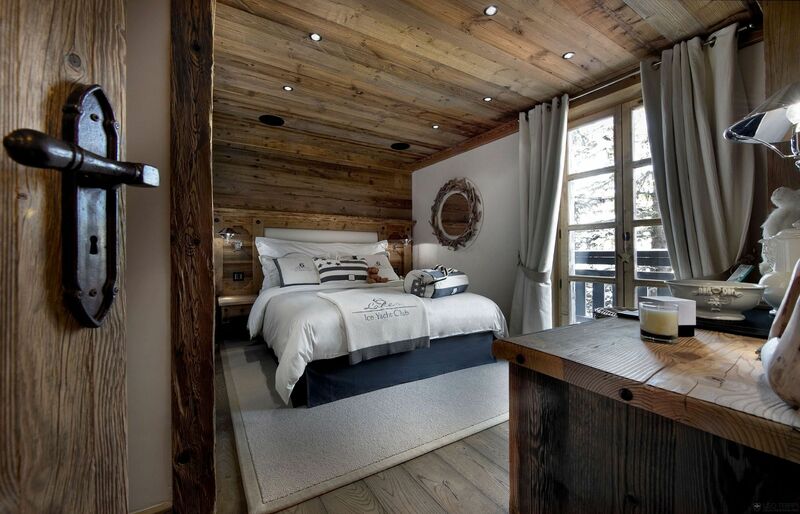 No expense has been spared with the interior design of the chalet, built in a traditional style, with luxury finishing touches that compare to the most prestigious properties. 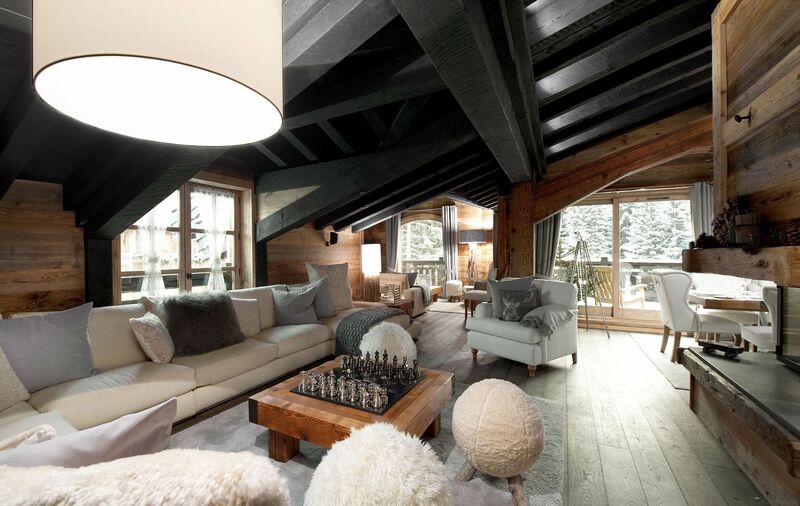 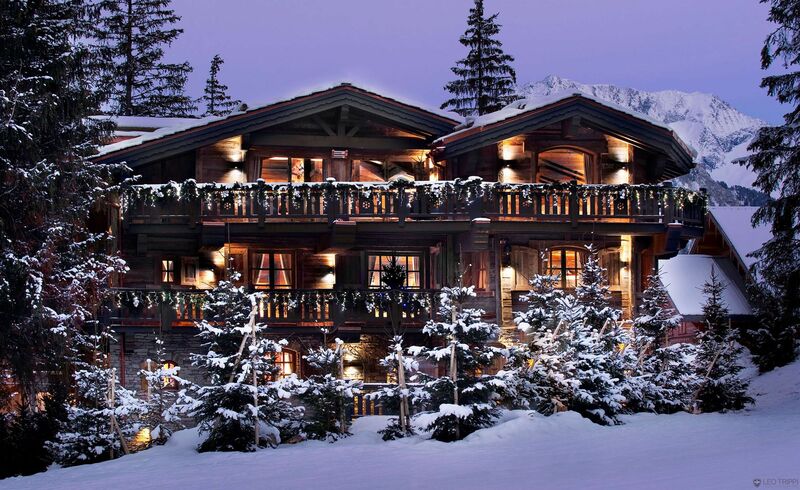 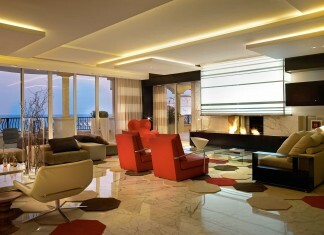 The Chalet can be booked during the ski son: rates start at €75,000/week! 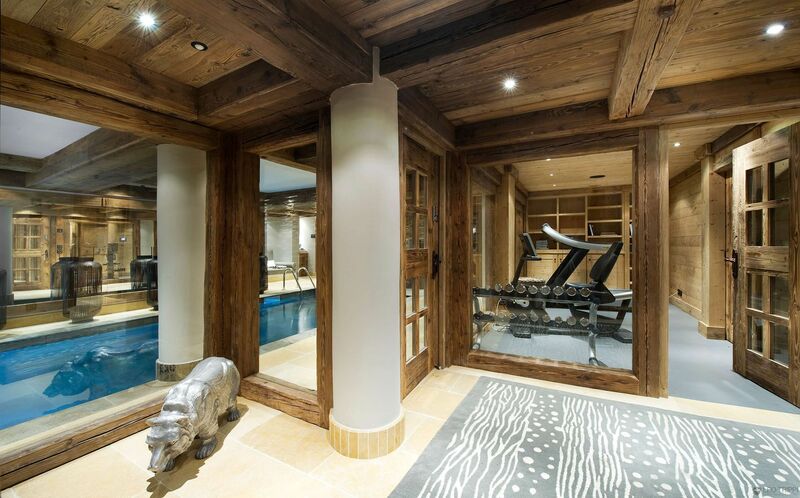 This wonderful property was built over summer 2010 and it’s certainly one of the most fantastic “ski in, ski out” chalets in the resort, found right on the edge of Bellecote Piste. 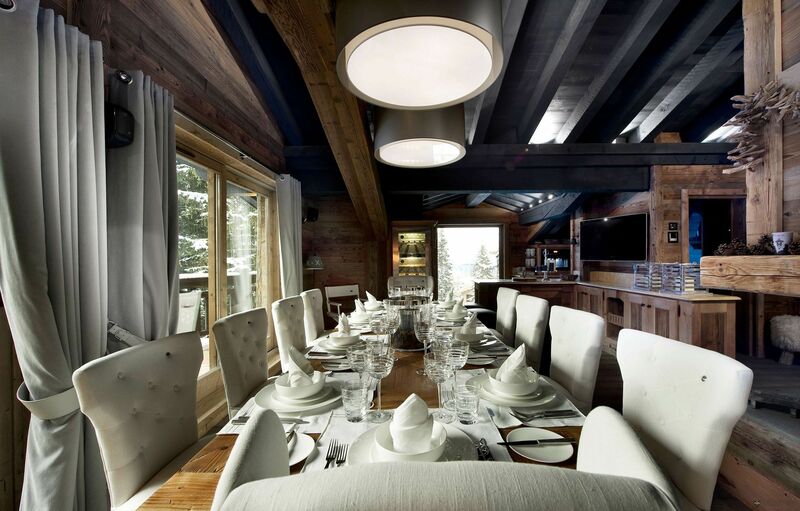 If you want to reach the center of Courchevel 1850 by feet it will take you only 5 minutes work, only 2 minutes by car. 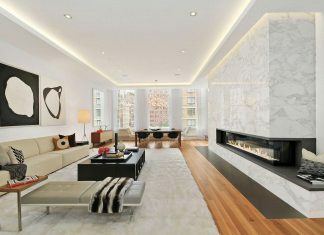 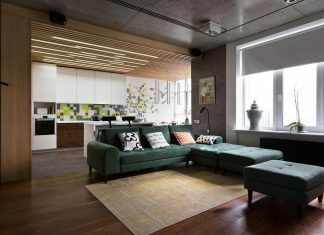 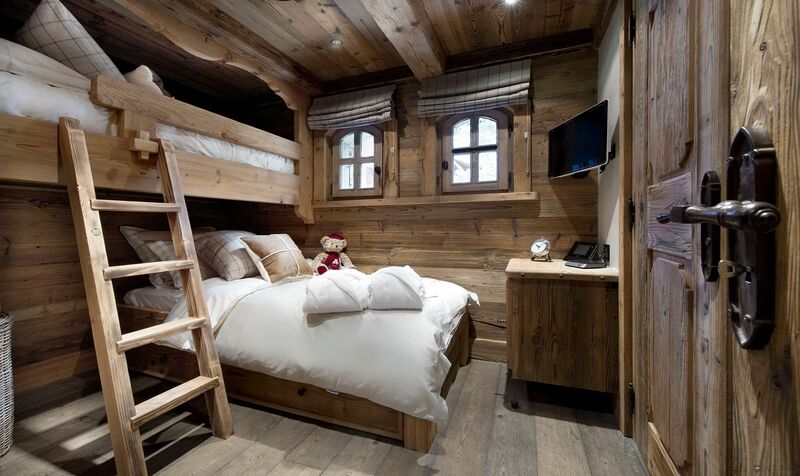 Lux, simplicity, beautiful design and wonderful furniture’s, what else: 7 en suite bedrooms where children are welcome. 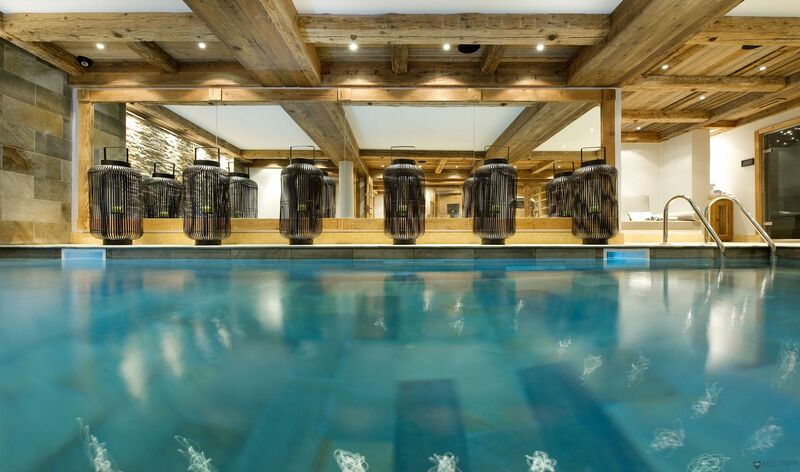 A SPA with indoor swimming pool, Jacuzzi, hammam, fitness room and massage room is so impressive that all family can enjoy end of afternoon with the children. 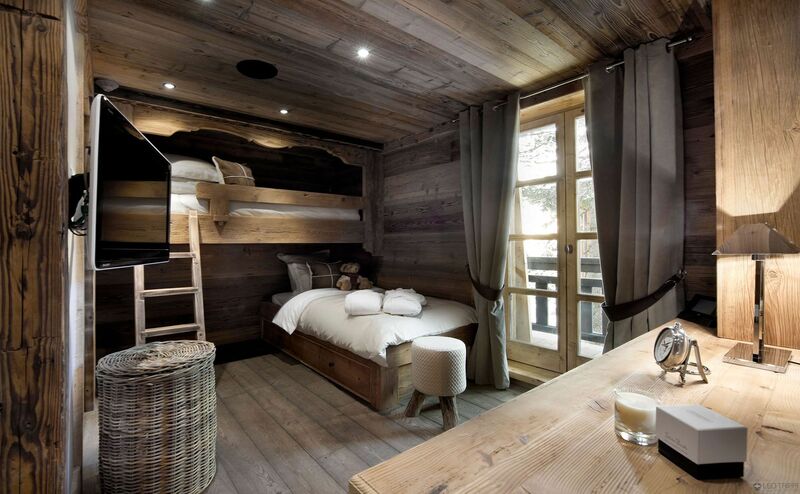 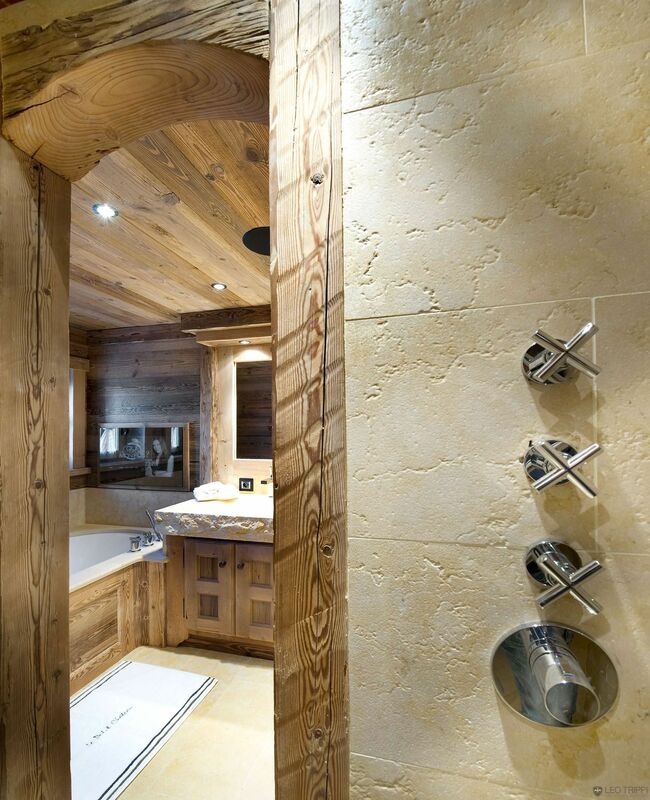 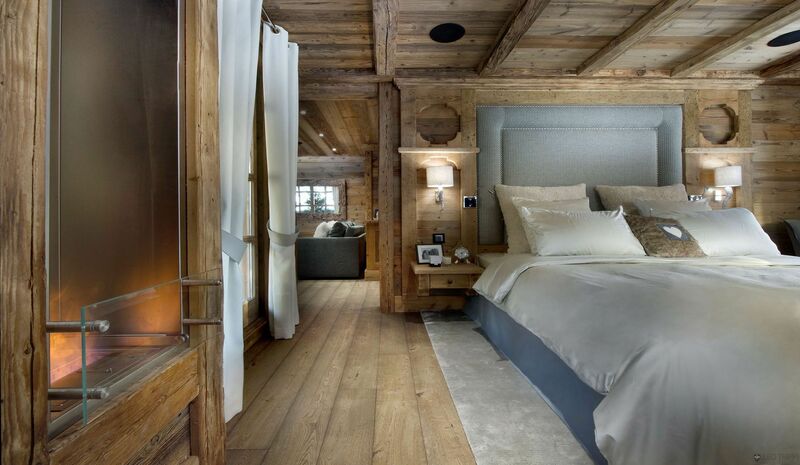 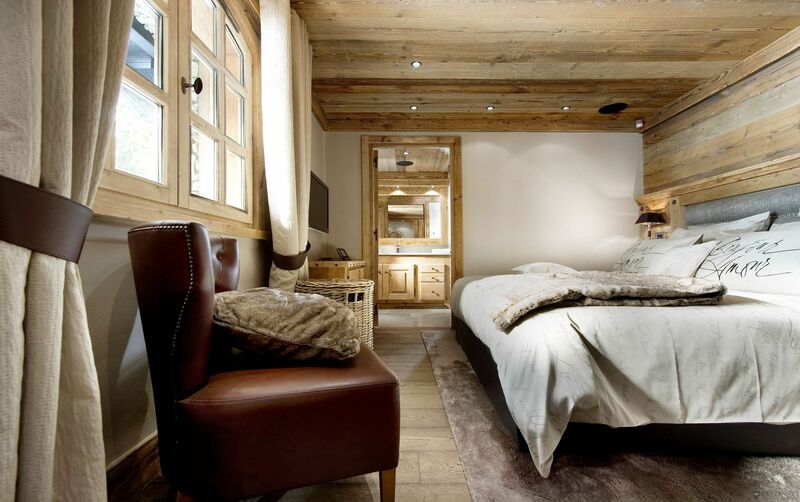 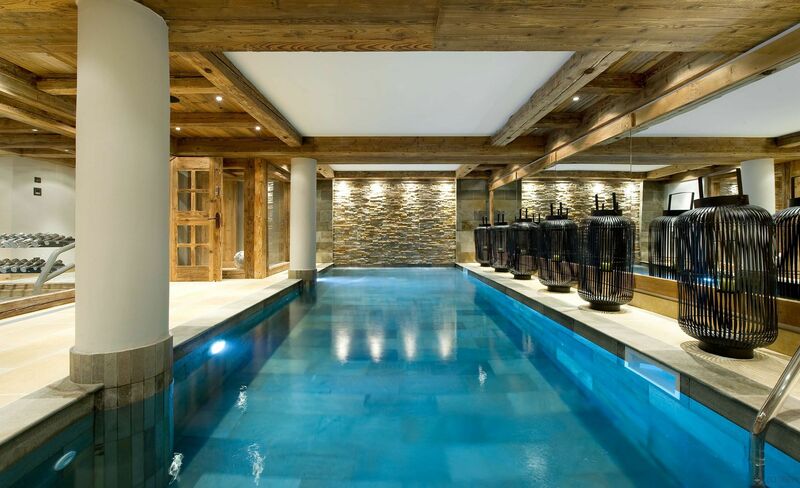 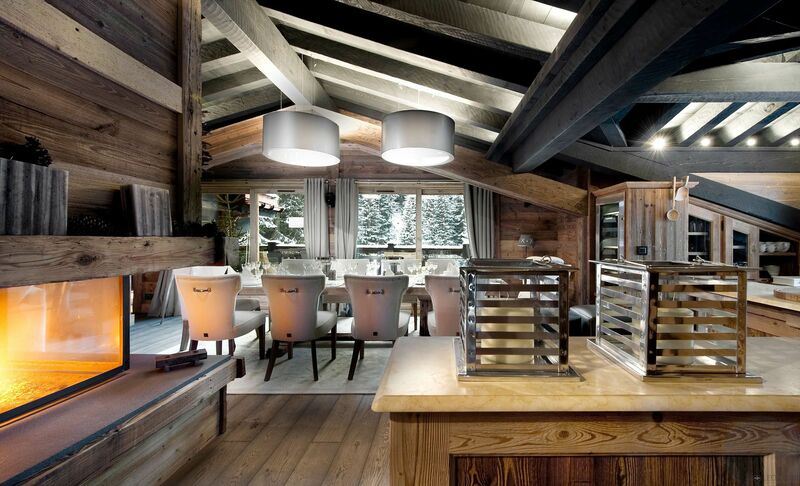 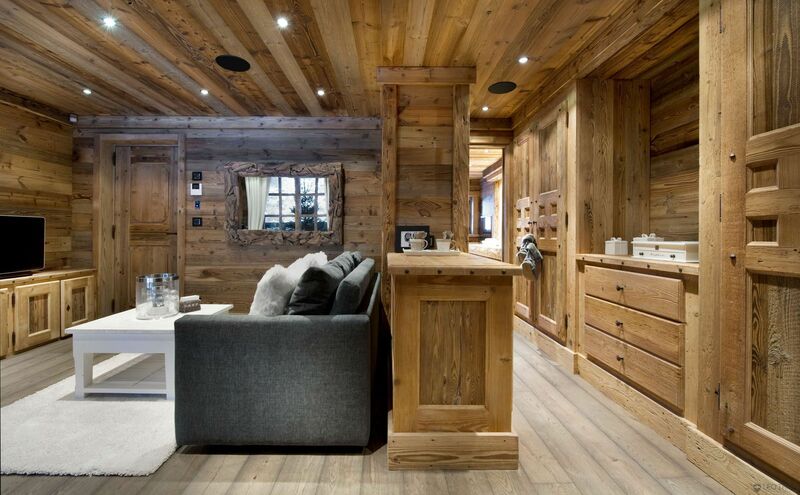 This very lovely properties is one of the 10 best chalet in Courchevel 1850.